Republican Roy Moore still hasn't conceded after last week's shocking loss to Democrat Doug Jones in the Alabama Senate race. He has posted articles on Facebook calling into question how Jones won the race and highlighting that Jones' son is gay. It's been more than a week since embattled Alabama Republican Roy Moore lost a special Senate election to Democrat Doug Jones — and he still hasn't conceded. But Moore has posted links to his Facebook page discussing "How Muslims and Marxists delivered for Doug Jones" and that "Doug Jones's Gay Son Is 'Thrilled' by the Alabama win." "Roy Moore is taking his loss well," tweeted CNN's Andrew Kaczynski on Thursday, pointing out Moore's Facebook posts. In a video released the night after the election, Moore insisted "the battle rages on" and discussed how military ballots and others still needed to be counted before the results were certified. "In this race, we have not received the final count​ to include ​military and provisional ballots," Moore said. "This has been a very close race, and we are awaiting certification by the secretary of state." He later added that the "heart and soul of our country is at stake" with the results of last week's special election. Then on Friday, Moore asked supporters for donations to an "election integrity fund," the purpose of which would be to investigate and submit voter fraud cases and other ballot irregularities, The Associated Press reported. “I also wanted to let you know that this battle is NOT OVER!" he said in the email calling for donations. "My campaign team is busy collecting numerous reported cases of voter fraud and irregularities for the Secretary of State's office." 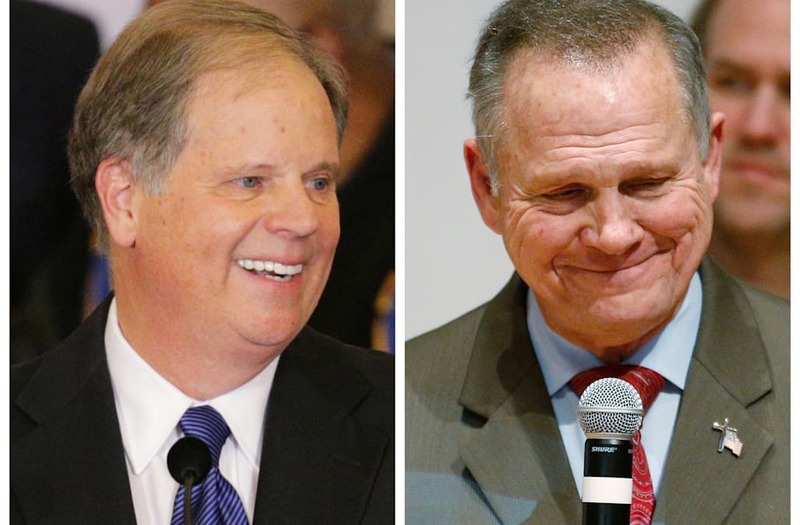 Meanwhile, even President Donald Trump, who provided Moore with full-throated support in the campaign's waning days, called on him to concede the race. "We need the seat," Trump said last week. "We'd like to have the seat. But as far as Roy Moore, I would certainly say he should" concede.